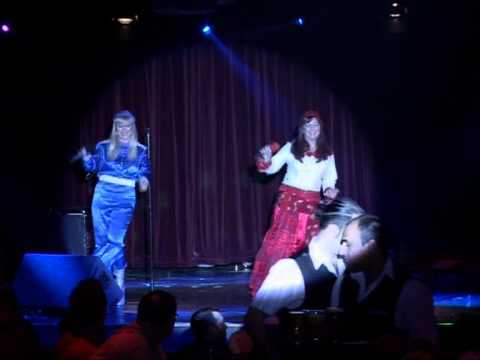 Abba Tribute Chick-A-Cheeta are a very professional and polished tribute Abba Tribute. Both girls are accomplished vocalists, who compliment each other and sing in perfect vocal harmony. They sing all of Abba’s greatest hits in a colourful show with multiple costume changes and choreographed dance routines. Chick-A-Cheeta will have you dancing and singing along to Abba’s hits in no time.